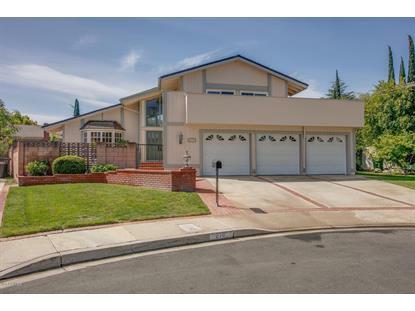 for $780,000 with 4 bedrooms and 2 full baths, 1 half bath. 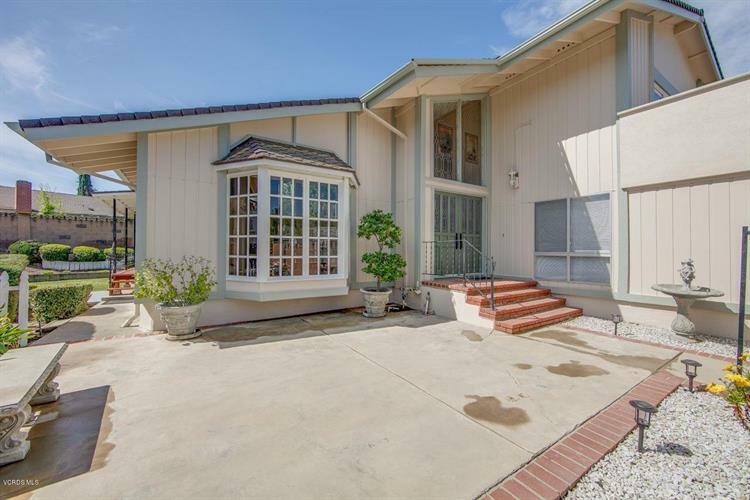 This 2,100 square foot home was built in 1968 on a lot size of 0.19 Acre(s). West on Avenida De Los Arboles. Turn left at the second Velarde Dr. (past Wildwood School). 3rd street on the left is Granvia Pl. House is at the top of the cul-de-sac.